Back European heavyweights tonight and earn yourself £80 with Today’s Enhanced Offer! Place a First Bet of £10 on four of the biggest teams with Today’s Enhanced Offer to pocket eight times your investment. Wager on PSG, Bayern Munich, Atletico Madrid and Barcelona to clinch victories in their matches before 19:45 BST tonight to collect £80 in winnings. 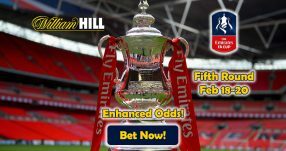 If all four of the sides win their respective games, your account will be credited with winnings based on the normal odds on the site; the rest of the winnings will be paid out in Free Bets, taking your full earnings to the advertised 8/1 (9.00) with Today’s Enhanced Offer. Note: this offer is open to customers that reside in the UK and the Republic of Ireland. Barcelona are currently the favourites 11/4 (3.75) to lift the Champions League trophy on June 3, 2017 at the Millennium Stadium, Cardiff. If Luis Enrique’s side manage to accomplish this feat, it would be their second European title in three years, after winning clinching the coveted trophy at Berlin’s Olympiastadion in 2015. 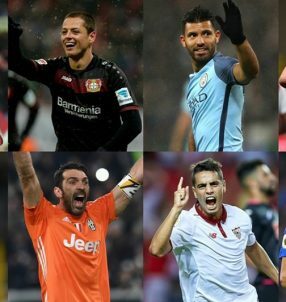 2013 champions Bayern Munich are second in the running with odds of 7/2 (4.50), while Europe’s most decorated club in the competition Real Madrid with 11 titles are third favourites 11/2 (6.50) to lift the trophy, despite being defending champions. 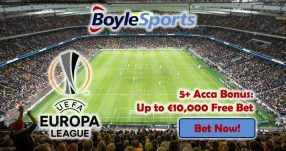 Man City 10/1 (11.00), Juventus 11/1 (12.00), Dortmund 12/1 (13.00) and Atletico Madrid 12/1 (13.00) are all underdogs, however all of them can surprise on occasion and reach quite far in the competition. 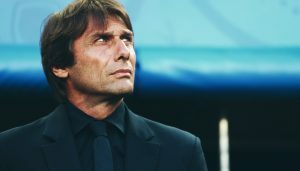 But if Real Madrid manage to reach the final in Cardiff and actually defeat their opponents, it would see them become the first club to have successfully defended their title since the new format of Europe’s elite competition emerged in 1992. Open a new account with Paddy Power and bet on the four sides before 19:45 BST tonight to scoop yourself an easy £80 with Today’s Enhanced Offer! 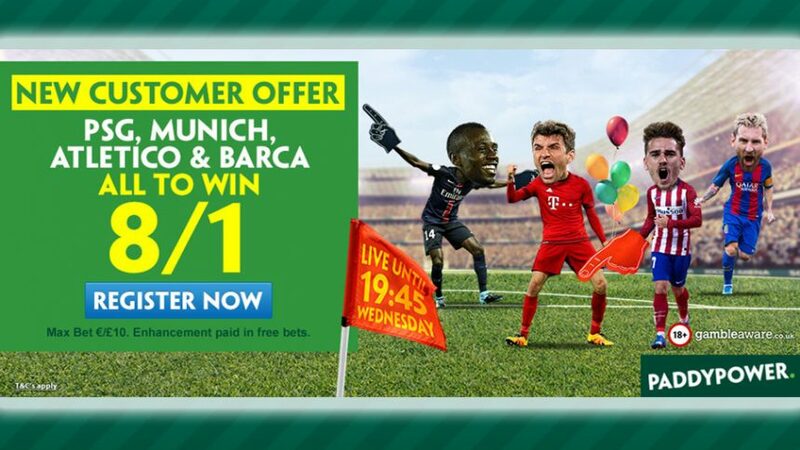 Back the Champions League Quadruple with Today’s Enhanced Offer!